Neck pain is one of the most commonly reported complaints. Most neck injuries are a result of car accidents or falls, and they can result in severe pain. One can hurt their neck by straining, fracturing or rupturing it. Neck pain can be short-lived or acute, or it can be long-lasting or chronic. If you are suffering from a neck injury, you can claim a personal injury and get compensation for your damages. A neck injury can leave you with high expense medical bills, lost wages from a possible loss of employment, pain and suffering. As a victim of neck injury, you will need a personal injury lawyer that understands neck injuries. Lawyers can focus on the neck injury after accidents, and know that insurance companies try to unjustly settle your case, without paying importance to your best interests. Personal injury lawyers can talk to your insurance company and handle your medical bills. 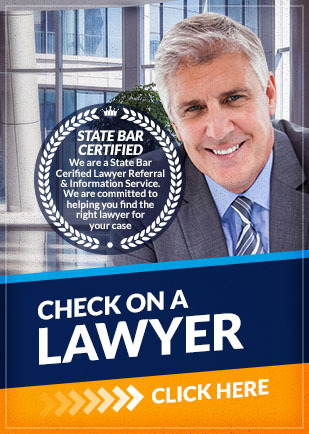 If you are suffering from a neck injury and need a personal injury lawyer to help you, contact Attorney Search Network. We can help you find a personal injury lawyer that can assist you with receiving compensation for your pain and losses.